Interested in finding your dream lake home or waterfront property? How soon do you plan to purchase? -- please select -------------------------------------------------I plan to buy immediately.I plan to buy within 2 months.I plan to buy within 6 months.I plan to buy within 1 year.I am undecided. 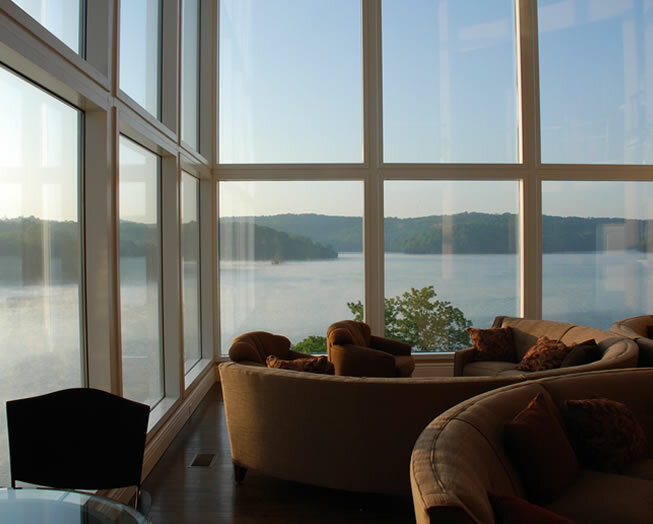 hether you're a lake home buyer, seller or builder, Lake Loudoun Living provides a high level of quality and service that reflects the attention to detail and needs of our clients. Extensive research and years of waterfront sales experience allow us to provide valuable insight into current Tennessee lake property and lake communities available on the market in Knoxville, TN and the surrounding area. See how much income you should earn to maintain the same lifestyle.